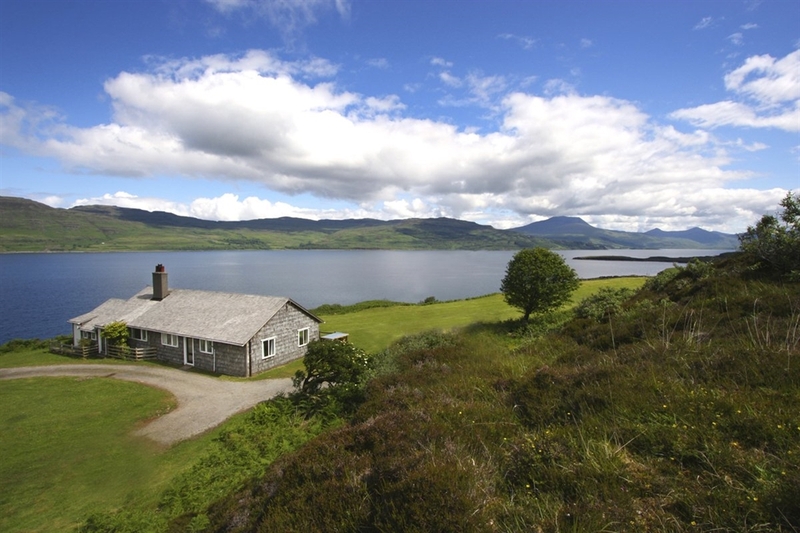 Ormsaig Cottage is a single storey cedar clad building located above the waters of Loch Scridaoin on the Ross of Mull. This is an outstanding position and the views are breathtaking. 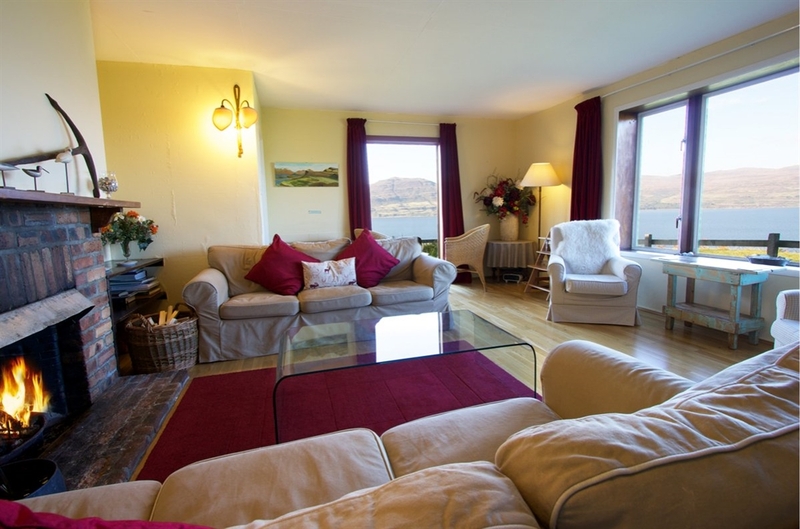 Ormsaig Cottage sleeps up to 9 people and is comfortably furnished. 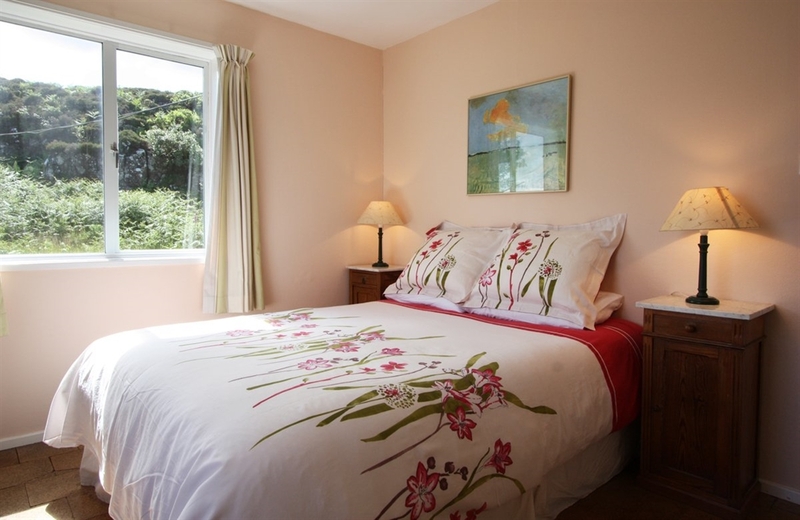 The views from the windows are incredible and make this an unforgettable place to stay and one people return to year on year. The gardens are huge and include a large lawned area and picnic bench. Bunessan is the closest village with shops and eateries to enjoy and the Iona ferry can be caught from Fionnphort.